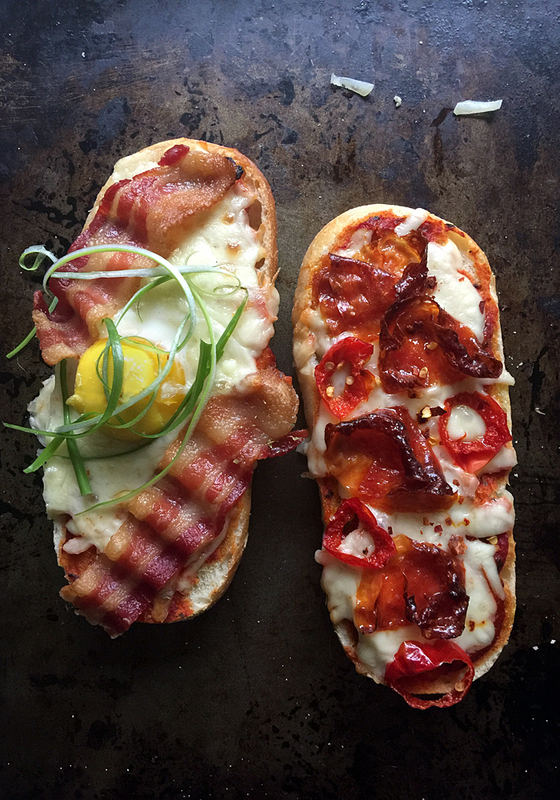 Recipe for Epic French Bread Pizzas first, my personal notes and shopping resources follow. 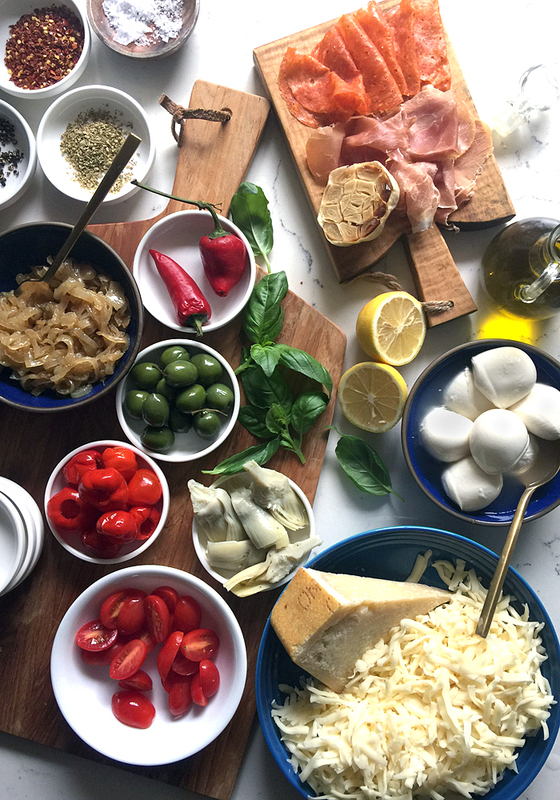 I used organic, regular dairy for both the shredded mozzarella and bocconcini cheeses. I have used Daiya non-dairy shreds, which melt decently well for pizzas if you do not eat dairy. To Blanch Broccolini: bring a large pot of water to a boil. Drop washed broccolini into boiling water, the immediately turn off heat and drain the broccolini. The broccolini will be bright green, and will finish cooking during baking. To Caramelize Onions: Remove papery skins, outer layers, and dirty root end from 3 large yellow onions. Cut onions lengthwise first, then slice into ¼-inch wide moons. Heat 2 tablespoons grapeseed oil in large skillet over medium heat, then add onions. Cook onions until deep golden caramel color, about 40 minutes. Turn down heat to medium low if necessary to keep onions from turning too dark or burning. To Roast Garlic: Break a whole bulb of garlic into cloves. Toss the cloves with about 1 tablespoon grapeseed oil. Wrap cloves in aluminum foil. Place foil pouch directly on rack in oven at 400°F. Roast until cloves are meltingly tender, about 4o minutes. 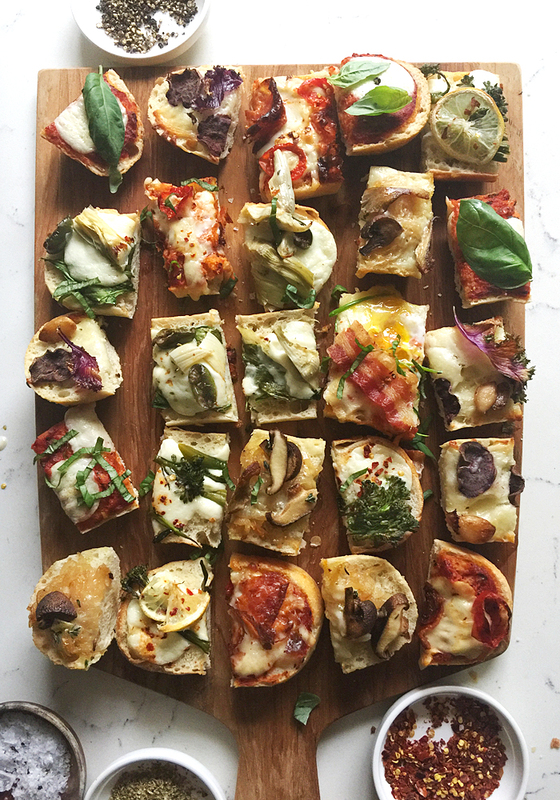 Pushing my cart through the frozen aisle at the grocery store the other day, I noticed the freezer shelves lined with French bread pizzas for the first time in a long time. Remember those? Those boat-shaped pizzas baked on the ease of French bread and the convenience of a microwave oven? I remembered them. 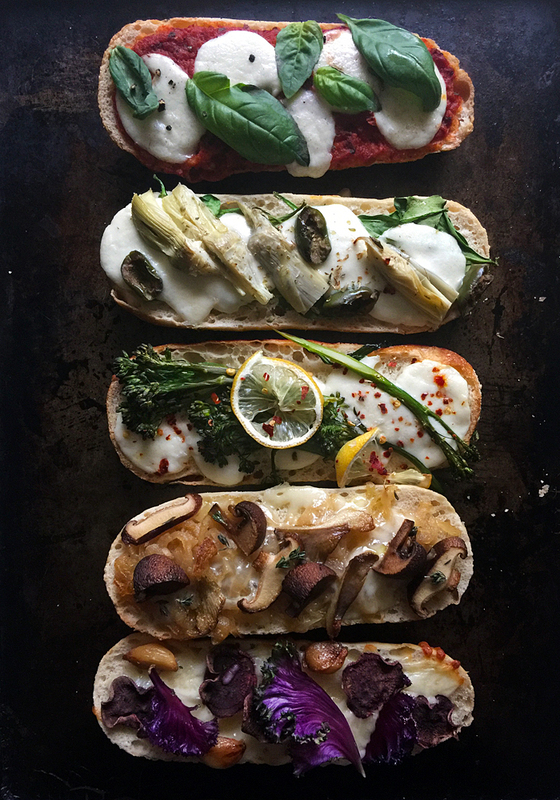 I used to eat them all the time, and in the grocery store that day, I wondered why the world wasn’t eating French bread pizza the way we used to back then. Because back then, we weren’t paying enough attention to realize that those French bread pizzas actually weren’t that good. The bread was always weirdly rubbery and hard at the same time, even if you had the time and patience to follow the cooking instructions for “conventional oven.” The sauce was undetectable, even through the skimpy shreds of cheese that barely melted and desperately hung together like the very last threads on the tattered sweatpants you’ve been wearing for three days straight sitting on the couch binge-watching Meg Ryan rom-coms on DVD. 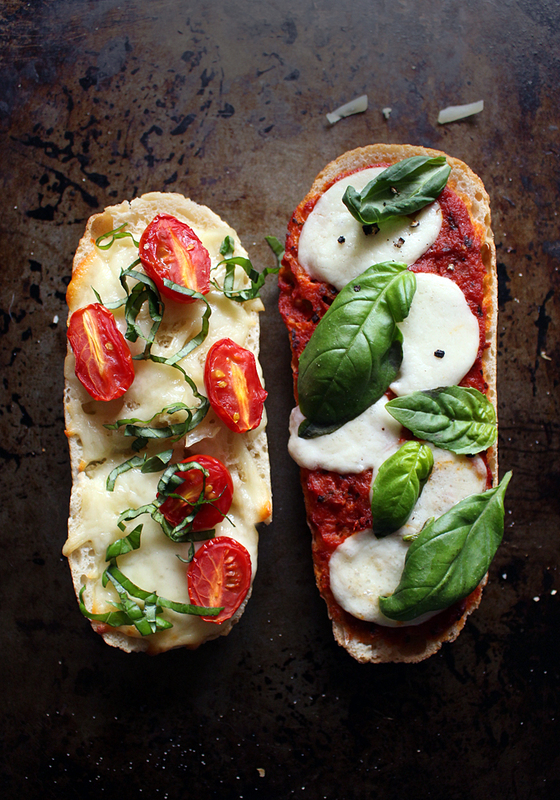 But for some reason, those French bread pizzas were so good back then. Way back then. Like waaay back. 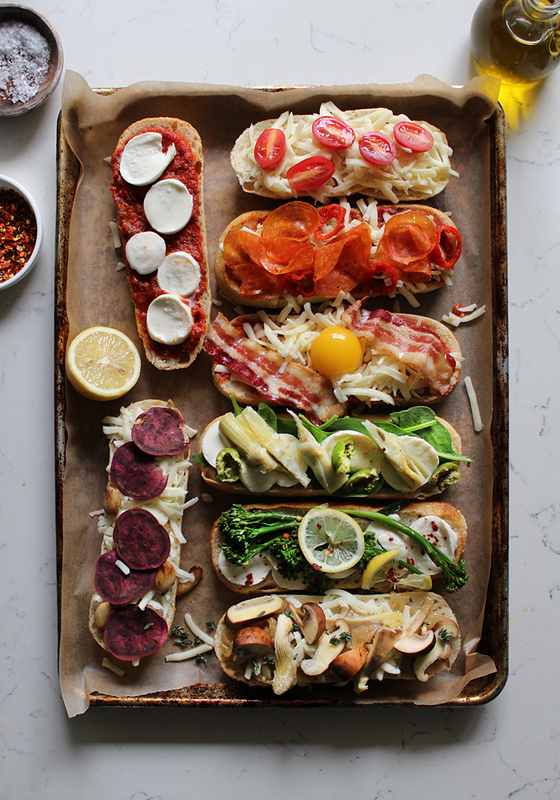 But that was then, and this is now, and why shouldn’t we make our very own fresh French bread pizza on cracklingly crisp crusted French baguettes with pillow-soft centers, laden with as much sweet and spicy sauce and melting cheese as a single baguette can legally handle, piled with better, fresher, more interesting toppings? We should. 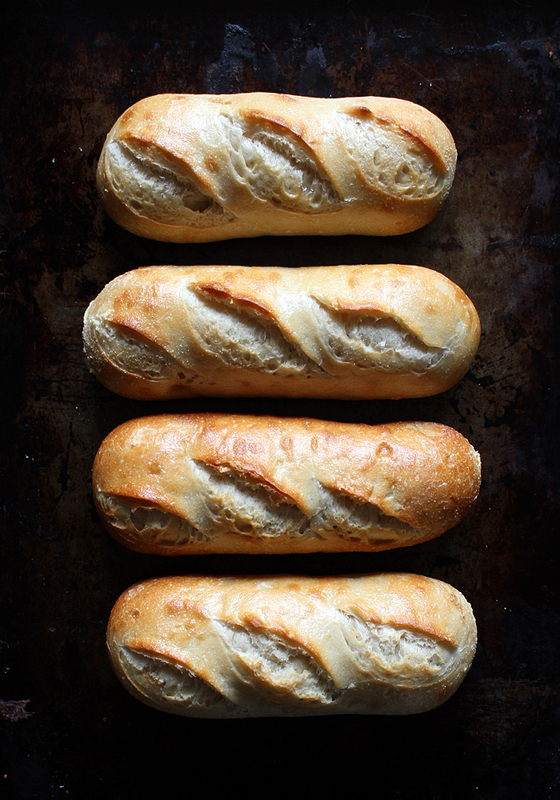 Slice open French demi baguettes that are fresh and hot right out of the oven thanks to La Brea Bakery’s Take & Bake French Demi Baguettes, top with all the good stuff, then pop them right back into the oven. 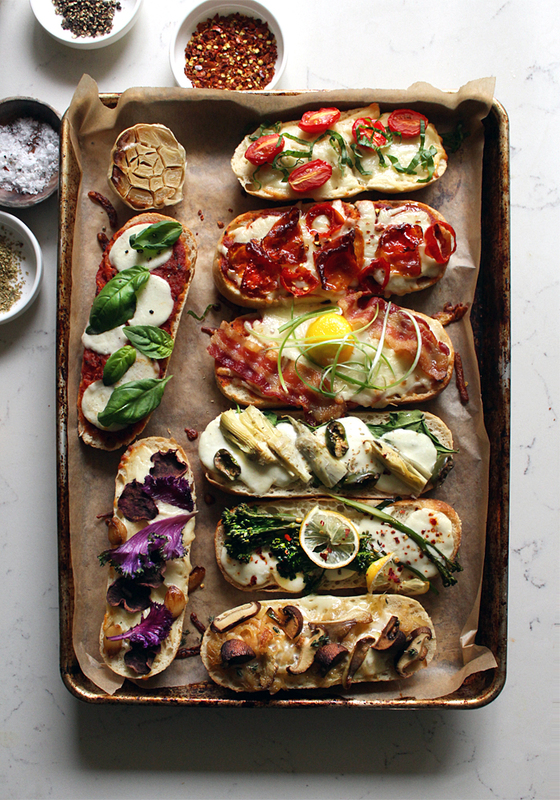 These are the most epic French bread pizzas you’ve ever had. Especially if you’re wearing sweats and binge-watching rom-coms on Netflix. 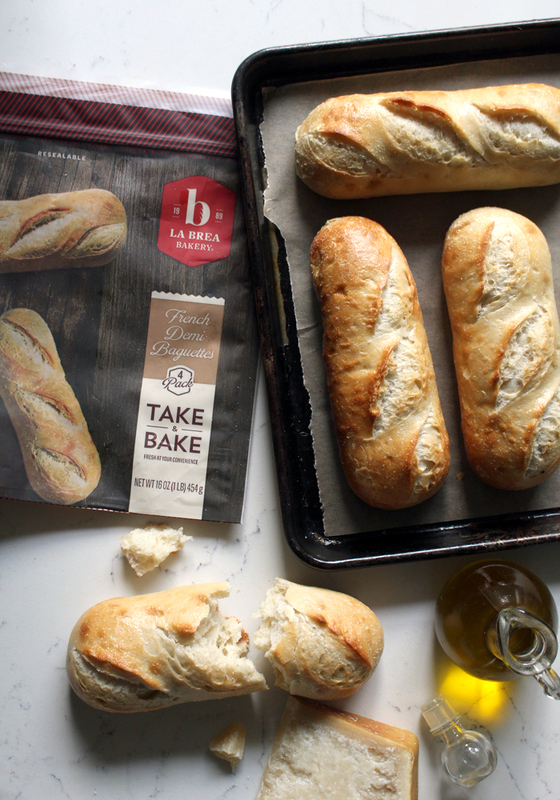 This post sponsored by La Brea Bakery to introduce their frozen Take & Bake Demi Baguettes and French Dinner Rolls, now available in the frozen aisle at select Wal-Mart locations. 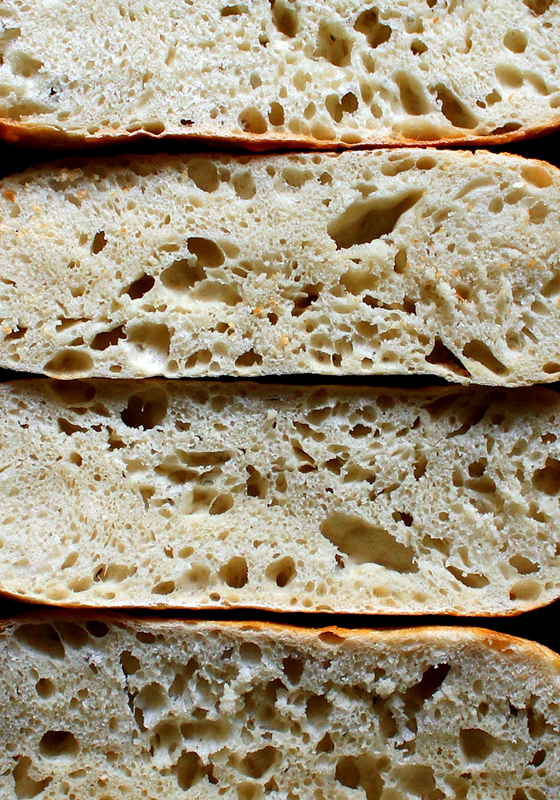 Click here for $1 off coupon for the breads at Wal-Mart, or use this store locator to find the breads in other stores.